Falling in love is a beautiful thing. It takes you by surprise and sweeps you off your feet. However, a few years into the relationship things can start going downhill as the initial attraction and romance fades. 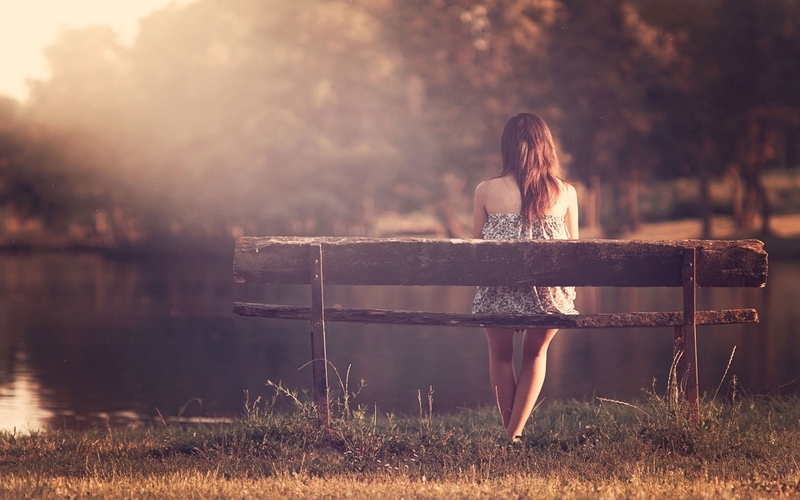 Here are some fading love quotes to help you get through such moments. We never thought we'd look back and cry. Hard to forget someone with whom you made so many memories. You can still love, even with the little pieces. A nightmare after the best dream. Love doesn't die a natural death. Behind a veil of clouds. It's better to burn out. No candle can replace it. You're strong enough to let go. The sadness will fade with time. There's something better for you. Sad tale of many hearts. No teeth in your mouth. 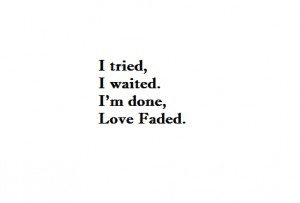 Fading love quotes for love not reciprocated. It is the sad reality. It doesn't mean the end. Slowly take a step away from each other.